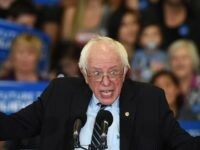 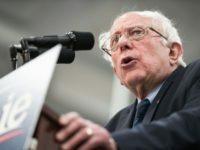 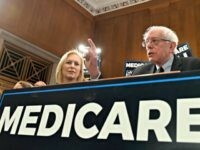 Sen. Bernie Sanders (I-VT) reintroduced the Medicare for All Act on Wednesday, with four of his 2020 competitors cosponsoring the bill. 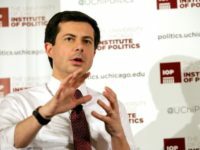 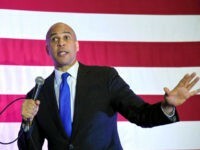 After years of working alongside tech firms during election cycles, Democrats have apparently decided that Silicon Valley is the biggest boogeyman of the 2020 Democratic primary. 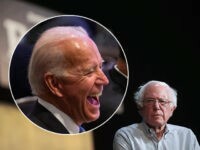 Former Vice President Joe Biden is significantly leading the Democratic primary race in South Carolina according to a poll released on Monday. 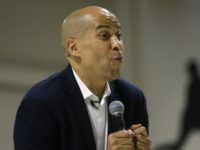 (AP) — Cory Booker’s early fundraising numbers are well behind those posted by other major Democratic candidates in the race to challenge President Donald Trump. 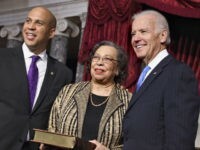 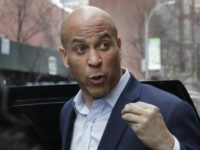 Sen. Cory Booker (D-NJ) on Tuesday ducked questions about former Vice President Joe Biden by running into a stairwell, according to a reporter following the 2020 Democratic presidential candidate. 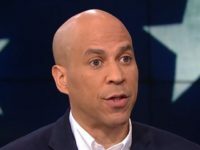 Sen. Cory Booker (D-NJ) claimed there have been more “gun violence” deaths the last 49 years than deaths that resulted from all U.S. wars combined. 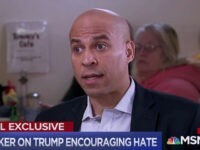 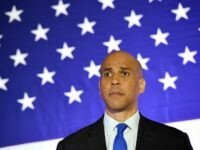 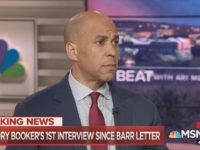 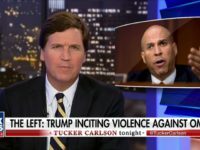 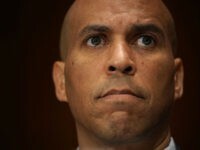 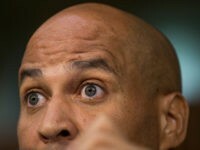 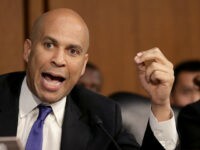 Sen. Cory Booker (D-NJ), a 2020 presidential candidate, said on Monday evening that he still will “not make any conclusions” about the Russia collusion hoax even after Attorney General William Barr on Sunday revealed that Special Counsel Robert Mueller’s investigation “did not find that the Trump campaign or anyone associated with it conspired or coordinated” with the Russians. 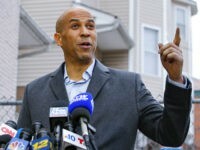 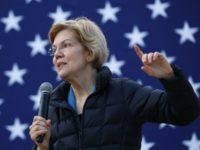 The Democrats’ 2020 presidential candidates are downplaying and distancing themselves from the Mueller report as fast as they can tweet. 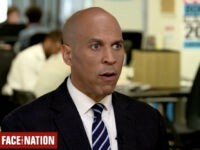 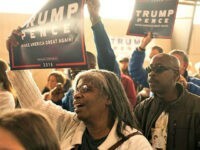 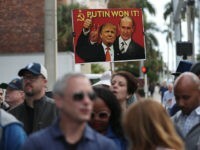 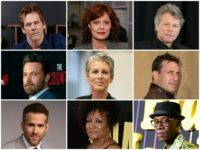 2020 Democrat presidential candidates reacted to the Friday delivery of special counsel Robert Mueller’s long-awaited report on possible collusion between the Trump campaign and Russia during the 2016 election to the Department of Justice, demanding that his findings be released immediately.